 Today’s jigsaw is a little preview of the location that we are visiting on today’s Designing Worlds show – more details to come later! We are visiting the Coeurs region, sometimes called the Duchy, an estate based on 18th century France. This is, however, not the highly formalised world of the Court, nor the seething poverty that led to the French Revolution, but a gentle and gracious style of rural living, with the bourgeoisie and the haut bourgeoisie living in beautiful surroundings with beautiful small towns and elegant homes, graced by the occasional chateau. 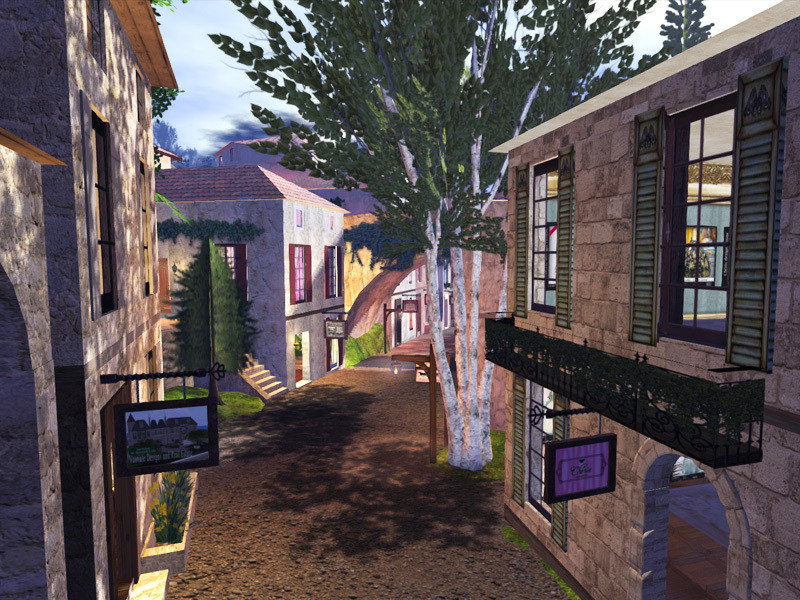 And today’s jigsaw gives you a glimpse of one of the pretty streets to be found there. Next Post: Pickles, Cold Cures, Hot Baths … winter time fun on Happy Hunting!